Posted March 31, 2016 | Category: Miscellaneous, Video. Fans around the world rejoiced when Netflix announced it would expand service to 130 additional countries, making the streaming video giant available in almost every country (except for China). Their bubble was soon after burst, however, when they discovered Netflix wouldn’t be including the full catalog in those countries. Content licenses are mainly to blame for the gap between countries’ catalogs, as studios and production companies stipulate where their content can be streamed. However, customers can take matters into their own hand — even before the global rollout, Netflix subscribers living abroad used VPNs (virtual private networks) to evade the geographic restrictions on streaming services like Netflix. VPN providers supply the software and servers needed to route an Internet connection through a proxy location, making it appear to Netflix as though the user is somewhere else. ExpressVPN is one such provider with hundreds of servers scattered across 78 countries. It offers apps, media consoles and routers with every subscription, and each server is optimized for web streaming for unlimited bandwidth. An Imminent Ban on VPNs? Shortly after its global roll-out, the company announced it would take steps to stop VPN users. While we’ve yet to see exactly what Netflix will do, it’s certain to be an uphill battle; the company can’t tell the difference between someone connecting from a VPN and someone connecting directly without knowing each specific VPN server’s IP address. For Netflix, blocking VPNs will be a reluctant necessity to appease content publishers. Blocking VPN servers one by one is likely to result in a costly game of cat and mouse – Hulu attempted a similar ban in 2014 and gave up in defeat after less than a year. Because Netflix actually gains from letting VPNs slip through the cracks, critics speculate if and when it will throw in the towel on such a profitless endeavor. Aside from unblocking Netflix, VPNs give users a slew of added security and other features. All traffic is encrypted and anonymous, so ISPs and hackers can’t monitor user activity. VPNs can also speed up streaming services in places that throttle bandwidth, because censors can’t identify the traffic; location restrictions on Spotify, Hulu, BBC iPlayer, and more can all be easily accessed with a VPN. 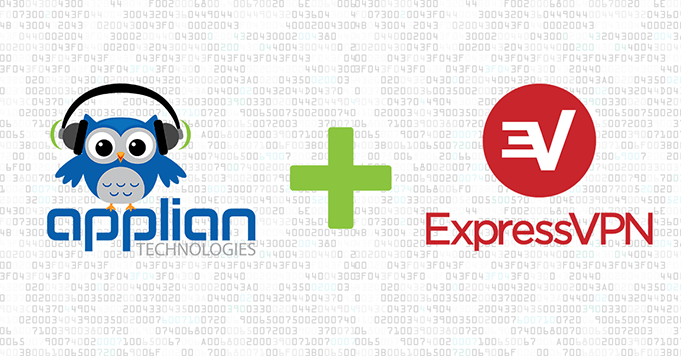 ExpressVPN goes the extra mile when it comes to user privacy by never logging or monitoring user activity. On top of that, the company is based in the British Virgin Islands, beyond the legal jurisdiction of the US, UK, and EU. The right VPN provider can significantly boost a user’s privacy protection. If you value your privacy, or even if you just want to unblock geo-restricted content, you need a VPN. 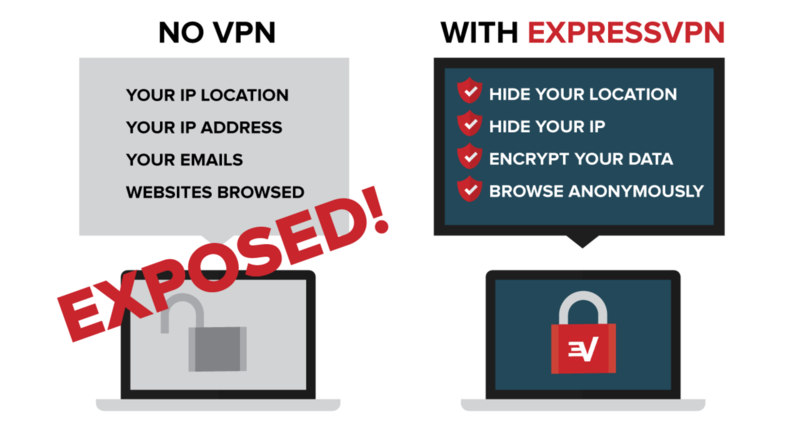 Download ExpressVPN today and protect your privacy!